Success in one’s career is not guaranteed; success is a carefully manufactured series of steps and processes to present your creative work at its best. 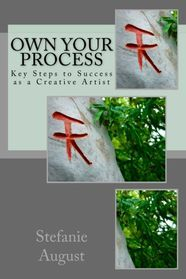 A guide and journal for those who are serious about showcasing their creative work and creating income from it, OWN YOUR PROCESS is a revealing look at what it takes to be a working creative artist on a daily basis. Investment banker , Charles Katz, is poised to become a partner of the NYC firm Lincoln Lester Wealth Management upon marrying the sole heiress, Charlotte Lester. Charles appears to have a dream life; copious millions of his own in the bank, the respect of the minions of Wall Street, and a beautiful, talented, if aggressive, bride to be. 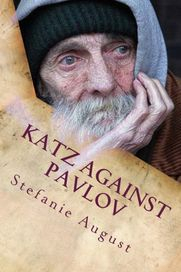 Lives converge and change in Part I of this novel about finding one's true meaning in life and in love. 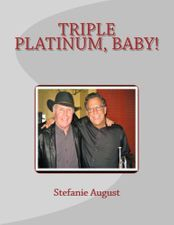 A love letter of pain and redemption to those who have suffered great loss only to find one's place in life. 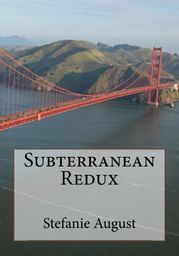 Subterranean Redux reads as part memoir, part homage to the author's parents, and what was once New York and San Francisco's technicolor artist and writer's scene. Dani, a singer in her early 40’s, has great talent but has had no luck in her career. She is suddenly “discovered” by two has-been record producers who cling to their dream of having a hit record again and sign her to a production deal. Hilarious scenarios abound as the characters try to outwit each other in their quest for for fame and fortune.